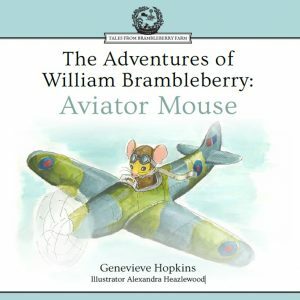 Pilot Officer Roderick Lyall is the third pilot that William Brambleberry met on the tarmac at Perranporth Airbase in ‘The Adventures of William Brambleberry: Aviator Mouse.’ You will meet him again in the third book of the series when he and William Brambleberry get shot down over France at the start of another dangerous and exciting adventure. 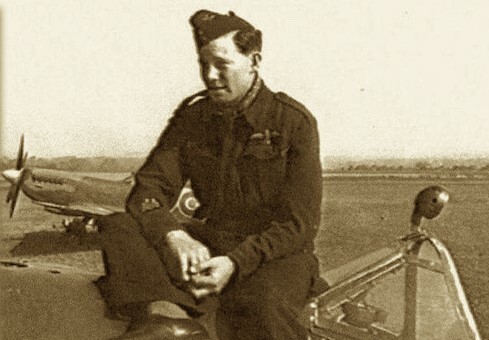 In the meantime, enjoy this potted history of Roderick’s service with 453 Squadron. Roderick Lyall was born on 3 April 1922 in Geelong, Victoria. 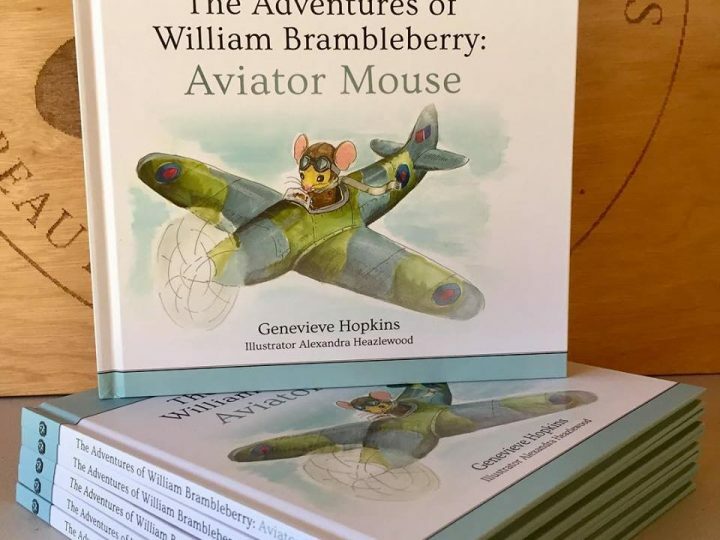 He was a student at the Geelong College Cadet Corps and 19 years old when he enlisted at 1RC in Melbourne, Victoria as ACII Aircrew. In January 1942, Rod arrived in Rhodesia to commence flight training at 1 Training Wing, 24 EFTS and 20 SFTS. By 10 December of that year, Rod disembarked in the UK to No. 3 Personnel Reception Centre and then No. 17 Advanced Training Unit at Watton. He was promoted to Flight Sargeant before transferring to No. 61 Operational Training Unit on 25 May 1943. 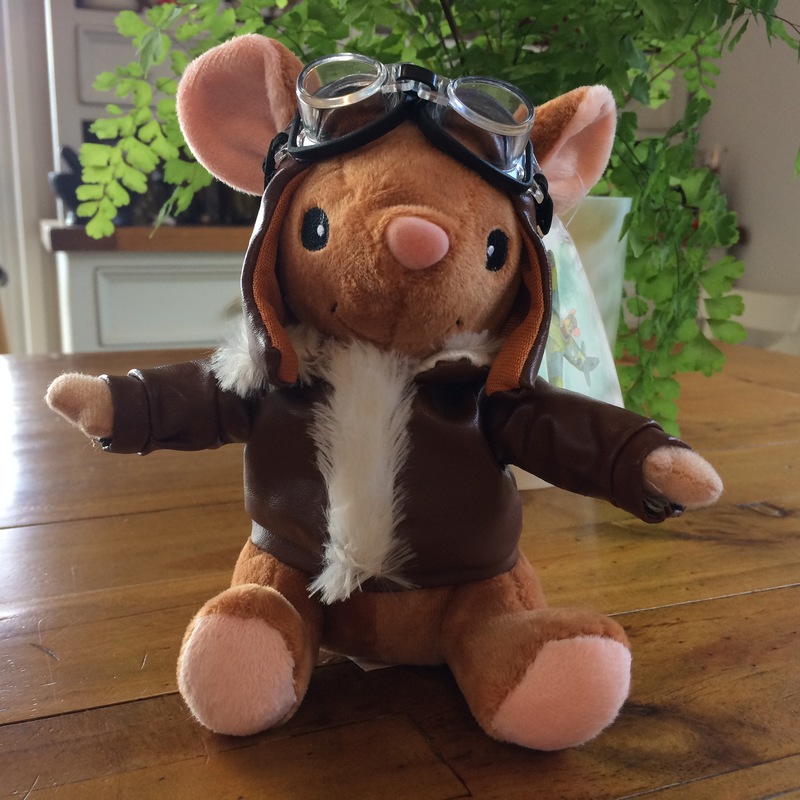 Rod joined 453 Squadron on 21 August 1943 and was described by one of his superior officers, E. A. Esau as a “very quiet and reserved officer who shows excellent form in the Air.” He had the nickname of ‘Froggie,’ and wore this title written on his helmet. FORD, ENGLAND. 1944-06-06. 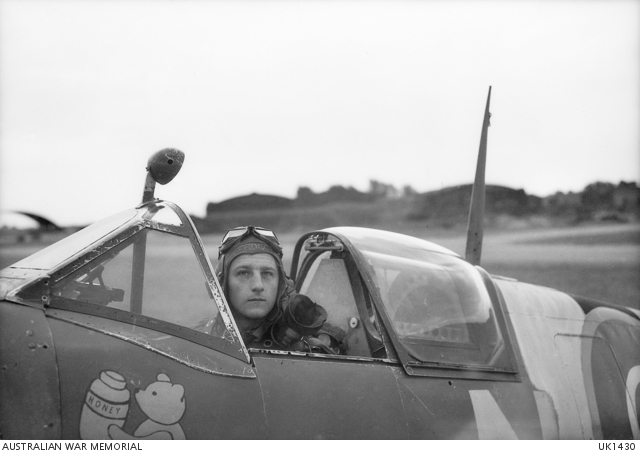 409160 WARRANT OFFICER R. LYALL, GEELONG, VIC, ABOUT TO TAKE-OFF ON THE LAST LIGHT BEACH-HEAD PATROL BY SPITFIRE NO. 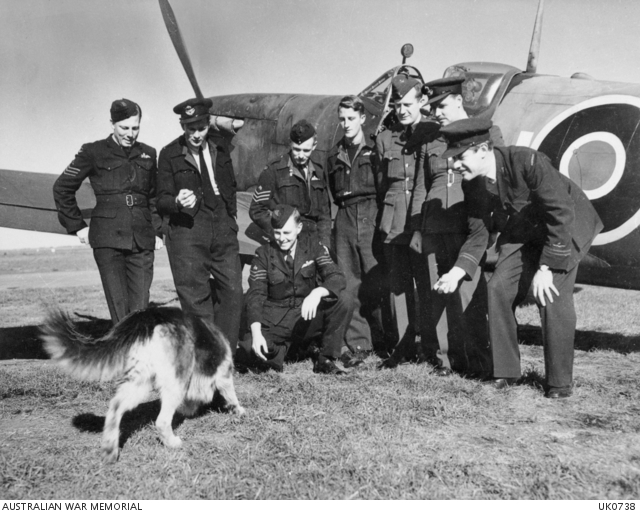 453 SQUADRON RAAF OVER THE ASSAULT TROOPS IN FRANCE ON D-DAY. 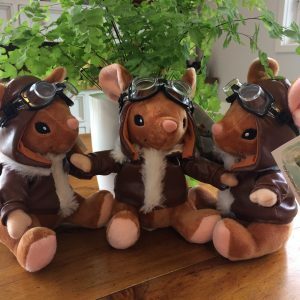 Karl James, Senior Historian at the Australian War Museum describes the events leading up to and after a most hair-raising event in Rod’s service with 453 Squadron. He [Rod] was hit by ﬂak on 12  July and crashed south-east of Falaise. After two days on the run, he was caught by four members of the German SS and  was kept in various prison camps near  Alençon. As the Germans began their  withdrawal in early August, Lyall, in company with an American and wearing American clothes over his RAAF uniform, jumped from a moving lorry and escaped into the night. Hidden by French villagers near St Denis-sur-Sarthon, the two airmen were picked up by American soldiers on 13 August. 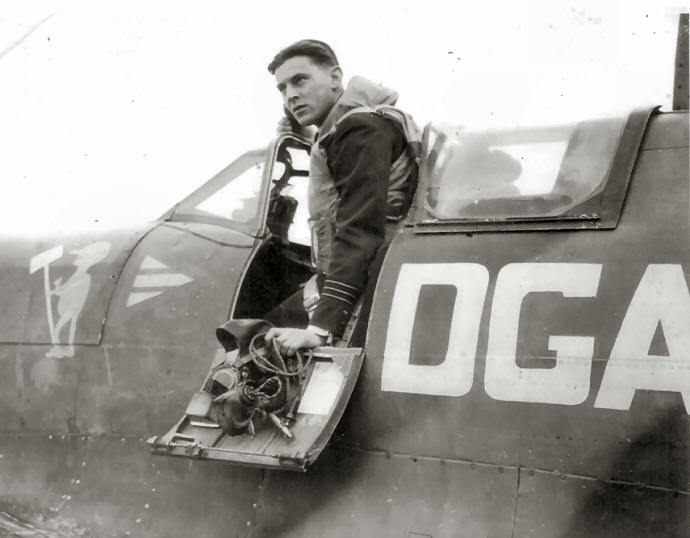 Five days later Lyall was back with the Squadron, now operating from ALG B19 near Lingevres.